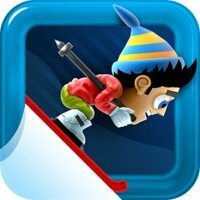 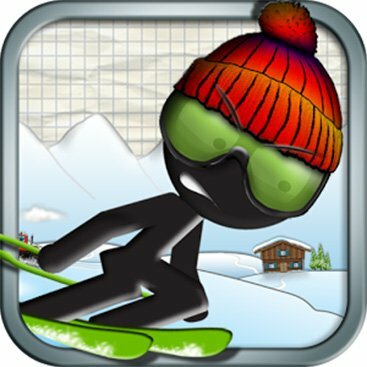 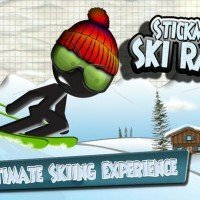 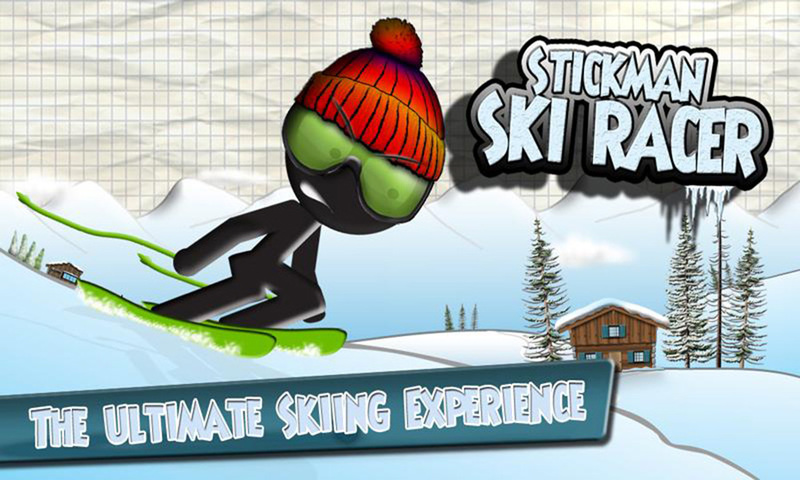 Put on your skis and race down mountains at breakneck speeds in Stickman Ski Racer, an engaging sports action game. 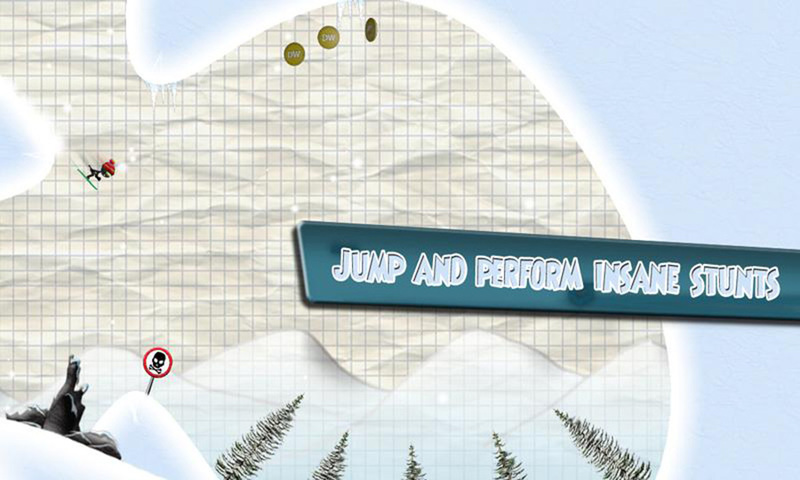 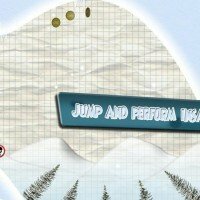 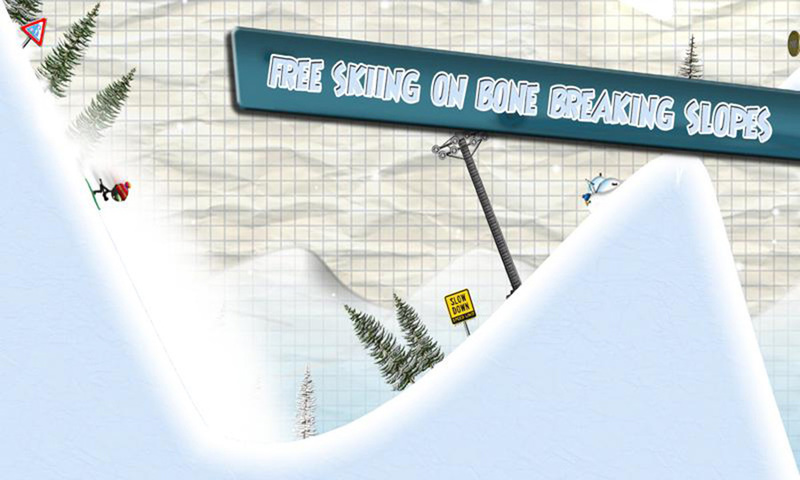 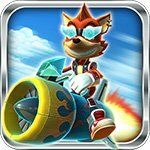 The game offers 30 slopes ranging from easy to nearly impossible, customizable characters, rag doll physics that make your crashes hilarious, and a wide range of obstacles to overcome like deadly falling rocks, rickety bridges, and avalanches. 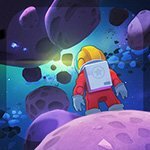 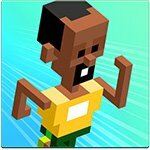 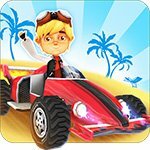 The game is doubly enjoyable thanks to our ad free and unlimited coins mods that let you play in peace and purchase any upgrades you like.